Do you want some time to reflex and read about the possibilities that GIS tailor-made has to offer? Please download our brochure and read whenever it suits you best! Maybe it is our joint background in Engineering and Social Sciences, but we are getting more and more exited about participatory mapping. There are more and more tools for community participation and we have tested a few. 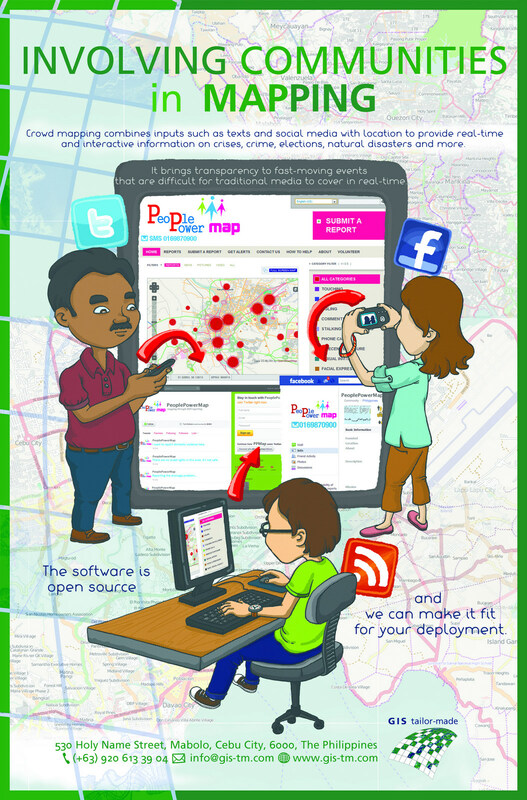 No matter if you want to use an adroid cellphone, facebook or twitter, we can integrate these tools in participatory mapping and mobile data collection. Did this make you as excited as we are and maybe a little curious? Have a look at this poster! A news article on the annual GIS Day Celebration in Maasin City, The Philippines where Ubo Pakes was one of the speakers . Outsourcing of highly specialized computer services can be done very successful. With proper preparation and good communication it can and will be beneficial for all parties. Read more about this here in Vi Matrix (in Dutch). 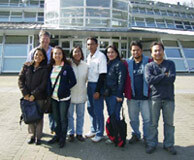 In this newsletter from NUFFIC you can find some information in the VocTech Program in Vietnam. GIS tailor-made supplied the Chief Technical Adviser that helped creating this successstory. One of the biggest compliments is when others write about your article in National Newspapers. This is also a great example work by Leny Ocasiones that really has an impact. A press release on the start of GIS tailor-made in the Dutch GIS magazine. It also featured on their website and in their emailing (in Dutch). It is a good thing when your trainees are so happy with the organized activities that they are using the website of their organization to give a report. 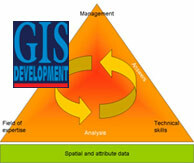 This tailor-made GIS training was organized by Van Hall Larenstein. We think that GIS should be supporting the working field where it is applied. Here is a poster where Ubo Pakes did both the GIS activities as well as the project management for an ecological research in the Netherlands . In 1997 Ubo Pakes presented a paper in the annual ESRI user conference in San Diego on the use of GIS for one dimensional river modeling.